SEOUL, Nov. 15 (Korea Bizwire) — Summer ended long ago, but back alleys just a few blocks from exit four of Euljiro 3-ga subway station still buzz with people of various ages who come to drink cold beer at plastic tables outdoors. 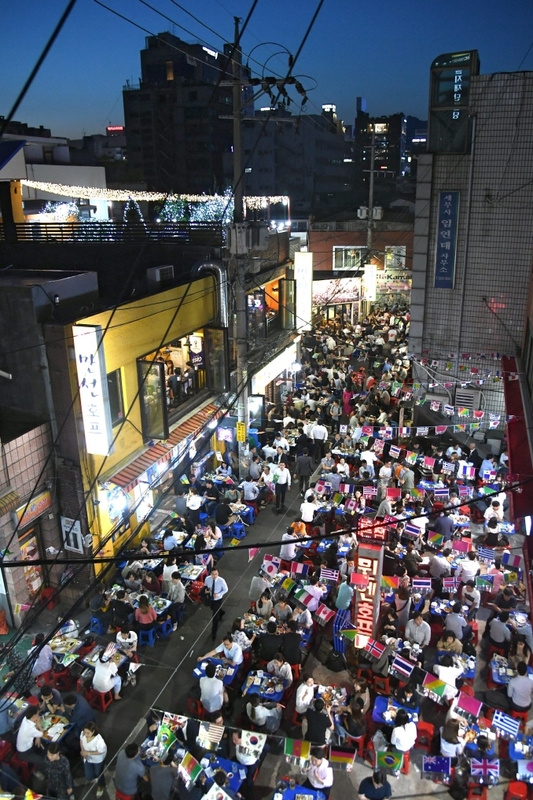 The area is known as Euljiro Nogari Alley because it is a place to get the snack of “nogari,” dried young pollack grilled on charcoal briquettes and served with draft beer. Since the 1980s, the old alleys, filled with print shops, machine tool shops and office buildings, have been popular with salaried workers and shopkeepers in the Euljiro neighborhood who want to relax over a beer after a busy day. 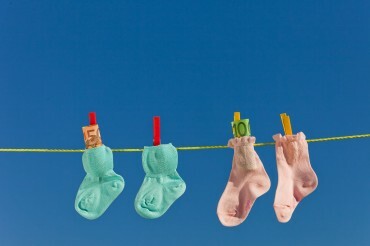 Perhaps its biggest draw is the cheap nogari, which is affordable even for the cash-strapped. There are 19 pubs that operate in the area, and wherever you go, the price is the same — 1,000 won (US$0.88) — as it was 15 years ago, according to pub owners there. But as the area became popular, even regulars who have been coming for 20 years sometimes find all seats occupied and have to go to other stores. 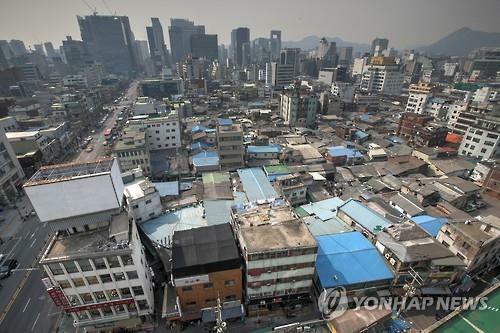 After Seoul’s Jung Ward Office gave permission in 2016 for local businesses to occupy alleyways with a total length of about 500 meters after 6 p.m. every day, it also became a hot spot for young people seeking a good place to drink reasonably priced beer while enjoying fresh air. In summer, the spot woos people with a buzzy atmosphere that is reminiscent of Munich’s Oktoberfest, the largest beer festival in the world. “I think people like this place because they can drink beer sitting by hundreds of others at outdoor tables here,” said Jeong Gyu-ho, owner of Munchen Pub, who represents the shopkeepers in the Nogari Alley. 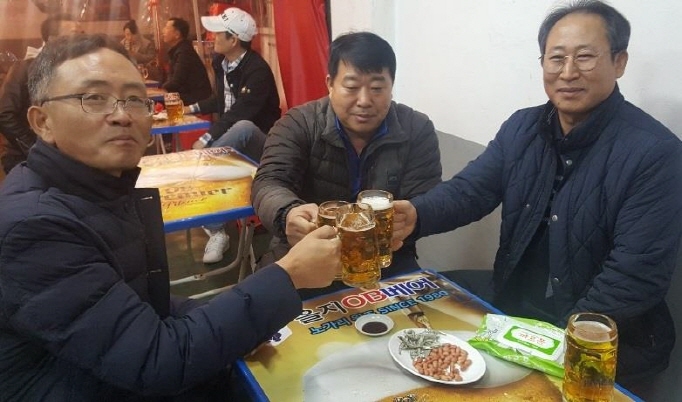 “An average of 2,000 customers visit this place in summer and the number rises to 4,000-5,000 during an annual beer festival here,” he said, adding that the place also became known to foreign tourists after the CNN recently reported about it. Daniel Turley, a young man from Bristol, Britain, was one of drinkers sitting at plastic outdoor picnic tables in the chilly late-autumn weather. The area was formerly best known for printing houses that thrived there for decades. But with the arrival of the digital age, printing houses shut down or relocated to cheaper suburban areas one after another. Filling the spots they left vacant were machine tool stores and construction supplies shops and beer pubs serving nogari. The first pub to start business in the area was Eulji OB Bear. 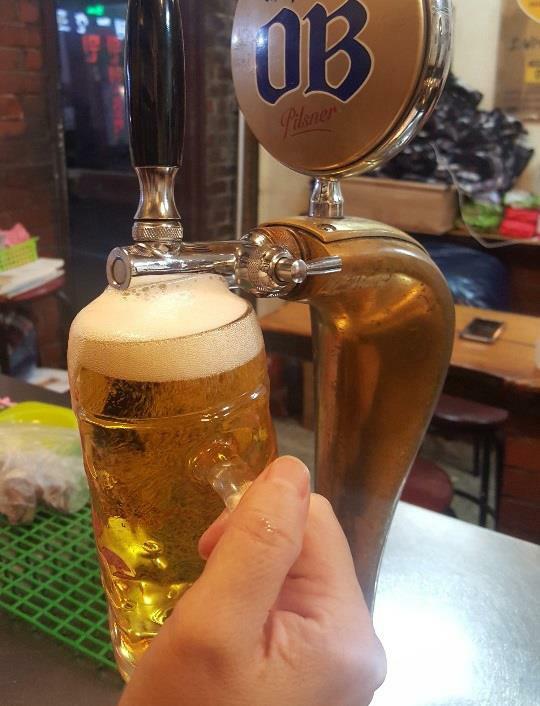 Kang Hyo-geun, 92, opened the second store in Seoul of the draft beer chain with the OB Bear brand in 1980 and it became possibly the oldest draft beer pub in the country. She said her father is the one who created the snack of nogari served with spicy “gochujang” sauce mixed with special ingredients. “Because he is from Haeju of North Korea’s Hwanghae Province, our family put frozen pollack fillets into kimchi. 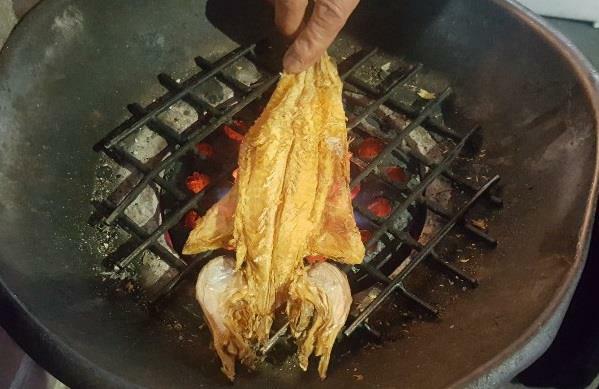 As his children competed with each other to eat more pollack fillets, he got the idea of serving beer with dried young pollack because it’s tasty and good for easing a hangover,” Kang said. Pollack was a cheap and common fish at that time. But now some cold-water species, like pollack, are hard to find in South Korean waters. So, the pubs in the Nogari Alley sign contracts with Korean deep-sea fishing vessel operating in Alaska, Russia and other places, to provide stable supplies of nogari. 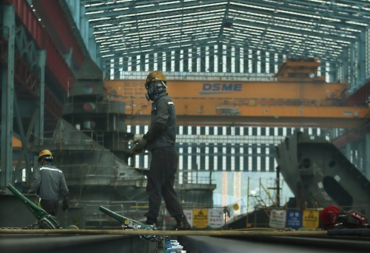 The fishes are then processed and dried on South Korea’s East Sea in the winter, according to Jeong. “Everyone wanted to raise the price of nogari this year. 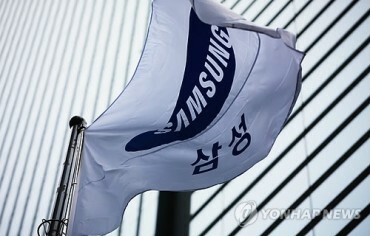 But my father insisted that nogari be 1,000 won because it is a symbolic fixture in Nogari Alley,” Kang said. Jeong said it wasn’t easy for the pub owners in the area to win the permission to operate outside at night. “I went many times with my fellow shopkeepers to Euljiro-dong office and the Jung Ward Office and lobbied a ward council for several years to win the permission,” he recalled. Now they can occupy the roads after six p.m. in return for paying some tax. 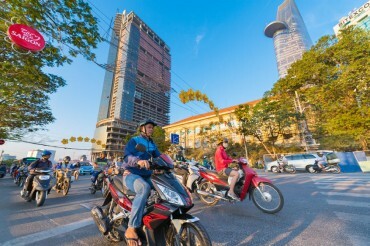 “The authorities appear to have taken this as a way to tackle the serious problem of the Euljiro office district increasingly becoming a crime-ridden area with no residents at night.” And so far, the measure has worked to help prevent crime, he stressed.